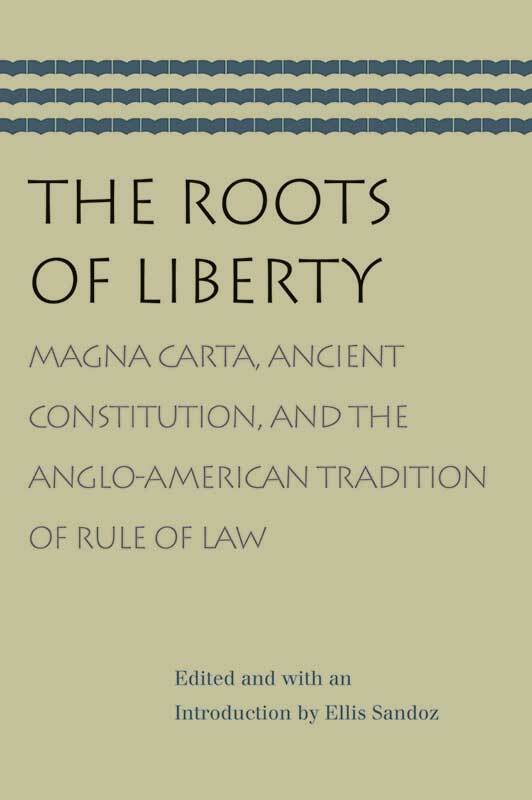 The Roots of Liberty is a critical collection of essays on the origin and nature of the often elusive idea of liberty. The essays address early medieval developments, encompassing such seminal issues as the common-law mind of the sixteenth century under the Tudor monarchs, the struggle for power and authority between the Stuart kings and Parliament in the seventeenth century, and the role of the ancient constitution in the momentous legal and constitutional debate that occurred between the Glorious Revolution and the American Declaration of Independence. Ellis Sandoz is Professor of Political Science and Director of the Eric Voegelin Institute at Louisiana State University.